AcraDyne’s High Torque Pneumatic Bolting Tools offer a reliable and dependable solution for the installation and removal of heavy-duty fasteners in a variety of industries that require high torque capability, accuracy, power, and safety. 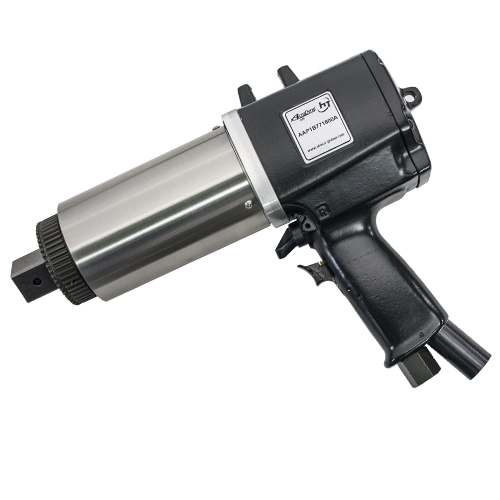 High Torque Pneumatic Nutrunners have a modular design that offers easy maintenance and interchangeable motors and gearing. AIMCO pneumatic nutrunners - when PRODUCTIVITY, ERGONOMICS, RELIABILITY and QUALITY matter.